Why Nudge.ai? Reach out to the decision makers at Brizi Inc. with a personalized email - let them know that you found their recent news mention interesting. 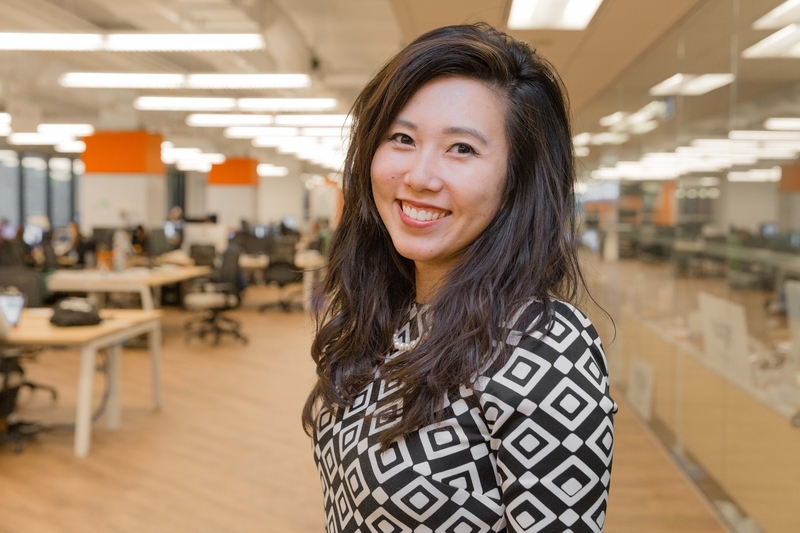 Executives and decision-makers at Brizi Inc.
Nudge.ai’s relationship intelligence platform can help you find the right executive to reach out to at Brizi Inc., such as Anna Hu, Co-Founder & CEO, or Sami Dalati, Co-Founder. Then get in touch and start a conversation. Executives can be difficult to reach, but every company has connectors who bring together people and ideas. At Brizi Inc., people like Anna Hu, and Sami Dalati are likely connectors. 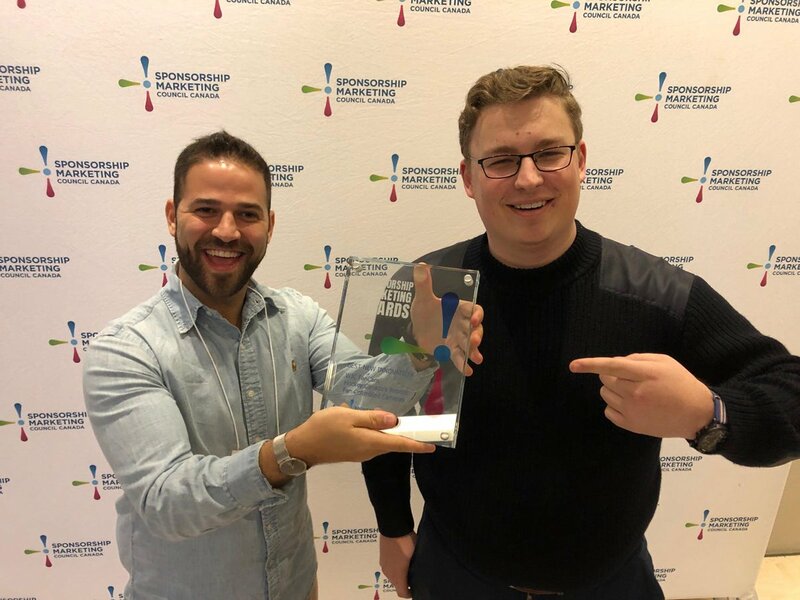 Excited to announce, @HockeyCanada 's BriziCam-powered activation for the 2019 World Junior Ice Hockey Championships, won GOLD for Best New Innovation at the 2019 Sponsorship Marketing Awards ( @SMCC_CCC ). Sponsoring partners: @PepsiCo , @TELUS , ESSO, @CanadianTire , and @TimHortons . Topics frequently mentioned alongside Brizi Inc. When Brizi Inc. is mentioned in the news, Nudge.ai often sees topics like Women. If your conversation focuses on these topics, you’ll probably get Brizi Inc.’s attention. Companies frequently mentioned alongside Brizi Inc. When Brizi Inc. is mentioned in the news, companies such as Oneeleven, OMERS Ventures, and Bennett Jones LLP are often also mentioned. These companies can serve as customer examples. Employees who are often in the news are usually open to starting conversations or exploring ideas. Nudge.ai's sales AI saw Anna Hu, Sami Dalati, and Alexandre Nossovskoi from Brizi Inc. recently mentioned in the news. Building a diverse culture internally and looking outwards have helped Brizi, a platform that allows sports fans to take group photos with a robotic camera at games, build a global company from their base in Toronto. Who in your network can introduce you to Brizi Inc.? Nudge.ai finds the best pathway to reach contacts at this company.